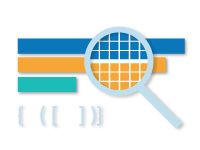 Tableau has its own Calculation Language that is similar to SQL or Excel. 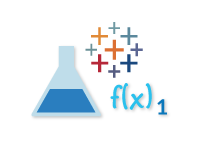 In this course, we’ll write some basic formulas in the Tableau Calculation Language, incorporating useful in-built functions like LOOKUP() and WINDOWSUM(). In our second course on Tableau formulas, we learn how to use logical functions, such as AND, IF and OR. In the second part of this course we also examine text, time and date functions and how they are best used in Tableau. In Tableau, it can be difficult to combine different levels of granularity in a single view. Level of Detail (LOD) Expressions solve this problem but do require some practice to master.